We guarantee 100% quality and authenticity of products. You can be sure we always work hard to ensure we provide you with the best deals from the best merchants. If you buy a product on DealDey, we'll work with you and the merchant to ensure you have a good experience. 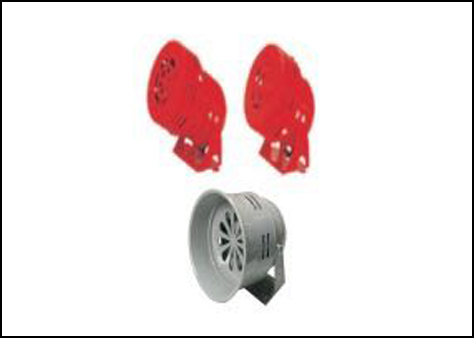 The Mini Siren Buzzer is a multi-purpose device that can be used for sounding security and emergency signal or specifically used for the purpose of producing a sound signal when power is restored. It features a timer that allows users to time the duration at which alarm signal is to be produced. 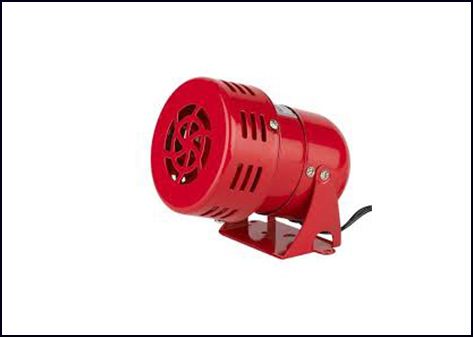 Suitable for use in the factory, marketplace, school, recreation ground, etc.